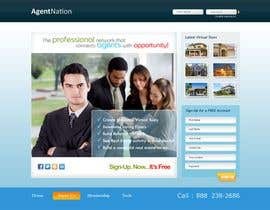 ReDesign for AgentNation.com - Interactive, social, marketing site for Real Estate Pros! Lets have fun with this... we are open to all ideas. Bring your "A" game and we will keep you busy in the future! Will you please extend this contest. 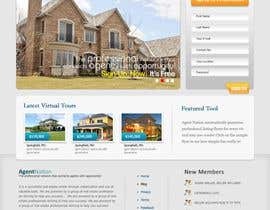 You will surely get some more professional designs. Hello! Are you there? Please reply, Don't make me waiting. Can you please extend the contest time ? I really want to enter this contest. Hello Mr.Benton ..please take a look #12, #13 , #14 and #15. 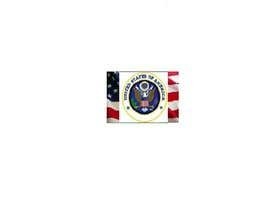 I'm waiting to hear from you for any comments. Thanks. Thanks for your feedback . I design a new and original design. I will give you 100% original design soon. 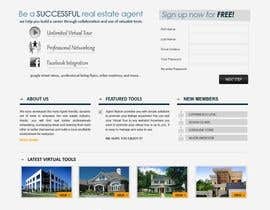 I please check my new design. And let me know your opinion on it. Please check my design( #29 and #30 ) and let me know what you think. If you don't like something and want it changed just let me know. I HAVE COME UP WITH ANOTHER #27 , PLZ COMMENT SOTHAT I MAY KNOW WHETE I M GOING WRONG THNX ..
Hello @blackboxweb can i take you logo. please let me know. Hello Ashik11, Ummm...if you dont mind.. please...dont take my logo lol. it was my own design. By the way, actually the main point with this contest just to make new fresh design, I have made it just for looks that display a logo on it, and it was very simple. AgentNation already have the original logo (I think ..) so if you need logo to put in your design try to play the video and you will see the original logo. Thanks in advance. Hello @blackboxweb thanks for your reply. Ok, I like you logo. Also thanks for your help. check out entry#11. more power. When would this contest end?could I still join this? I enter a new design soon 2 or 3 hour. Hello Mr.Benton ..please take a look #7, I'm waiting to hear from you for any comments. Thanks. I have uploaded a new one #8 , still the same concept..only on the left side have been equally to the other side. I would swap n.7 design soon with a new concept after getting the news from you. Thanks. Please take a look entry #4.,Thank you. can i enter to this? How should i send u the PSD files? tell me more about colour schemes, logo. and do you have skype account? 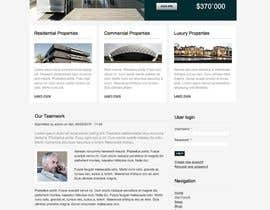 what should be improved in my project? Hello, You didn't say anything about colour scheme. You want the same or new one. Which are yours preferd colours? 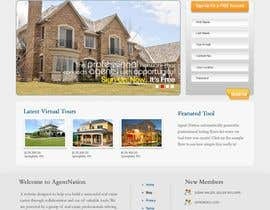 similar to AgentNation.com but not so much "Orange". We re open to suggestions.